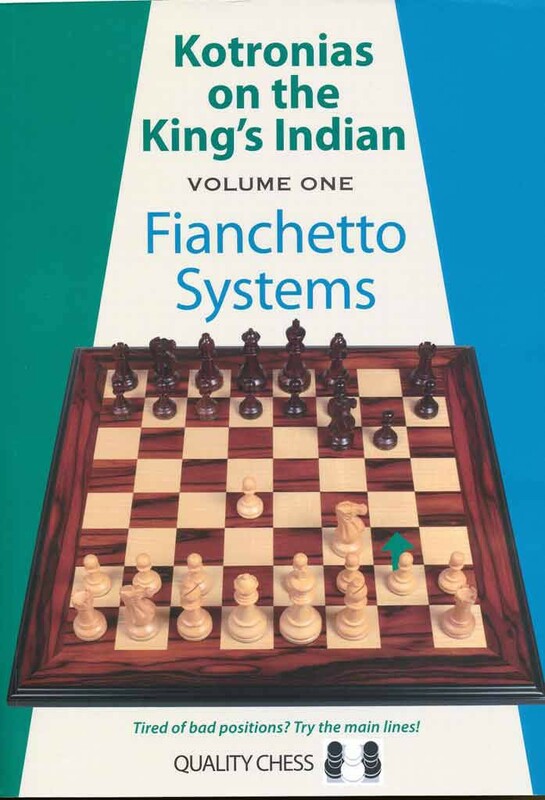 The King's Indian, one of Black's most dynamic chess openings, is covered in impressive detail by grandmaster Vassilios Kotronias. As well as giving specific information on the opening moves, practical advice is provided on typical middlegame themes, both positional and tactical. In Volume One of this series the author provides Black with full coverage on how to meet the widely popular g3-system. Vassilios Kotronias is a chess grandmaster and nine-time Greek Champion. He is a key member of the Greek team as both a player and coach. On the international tournament circuit he is a feared competitor who is particularly noted for his profound opening preparation.